Pinnacle Sports is one of the most authoritative bookmaker offices in the world. It was founded in 1998. Its legal address is registered in Curacao, where it obtained a license to conduct activities on the Internet. Such licensing confirms the reliability of the bookmaker. Due to high-quality customer service, the company’s reputation began to grow rapidly; numerous reviews of players show it. During its existence Pinnacle Sports has repeatedly been awarded prestigious awards and received the highest mark (A +) from SBR. Pinnacle Sports is a bookmaker for professionals. The bookmaker’s website is made in the original color scheme (blue-orange). There are convenient navigation and a clear interface. For maximum comfort of players from around the world, the resource is translated into 16 languages. All the necessary information about the basics of betting and various game moments is found in the “Help” section. In the left block of the site, there is a menu for sports betting. At the top of the page, there are the following sections: casino, Cybersports, mobile version, payment options and articles about bets. In the footer, there are sections with odds, schedule, rules for placing bets and other additional information. The main line in Pinnacle Sports pleases with the standard choice not only of sports but also of events. In addition to football, the focus is on American leagues. But, if you look at anything else, the picture is not so beautiful. The scope of events is limited only to the matches of the top divisions. Sports are also not many, about 15. The painting is not creative. In it, rates are available exclusively to the most popular markets. Nevertheless, the bookmaker office is constantly developing and expanding opportunities and offers for its players, which means that in the near future the situation will noticeably improve in many aspects. Bookmaker office allows you to make purchases in both directions for odds and totals with an interval of 0.5 points. Another feature of Pinnacle Sports is the frequent renewal of markets, so they are not always available for bets at a certain moment. About when the last update was, signals the color of the line. You can see the new quotes yourself at any time by clicking the appropriate button. If you are not authorized on the bookmaker’s website, this creates certain inconveniences, because you will not be able to see all possible betting options, in particular, an alternative line, purchases and a number of others. We draw your attention to the nuance of how to place the bet correctly. Having chosen the market you are interested in, make sure that your bet is accepted (there should be a message that it is accepted). – Essential shift/purchase of a handicap or a total is. Football, like many other bookmakers, is presented as well. But this does not apply to the painting. Opening the line, you can put on a simple outcome of the match, odds, double outcome, total (team), exact score, which team will score first. Separately, the painting is offered for the 1st half. In the tennis line, the painting is also modest. There are no highlights in it; only the most popular markets are represented. Quite a lot of offers on handicaps and total in games with the possibility of buying in any direction. There are also options for bets on the winner, an accurate score and a number of others. In the line, there are all the major tournaments plus the Challenger series. In the line are available all the leading European championships, as well as the championships of Austria, Switzerland, Denmark, which are not top-end. Good suggestions for the NHL matches. In the overseas league, the line is divided into three parts: the main one, taking into account overtime and free throws. The painting includes such markets: outcome, odds, totals, extra time, for the first period. The main attention in the basketball line is given to the NBA matches, in which bets on the result of the match, handicaps, totals, individual team scores are available. European championships look a little more modest, but also on the level. In top matches, you can even see the painting on the individual indicators of players starting fives. Odds in Pinnacle Sports – this is what the bookie is forgiven for all of his numerous sins in the remaining moments. The odds offered here are the best in the world, and you should not argue with this! Therefore, the number of customers at the bookmaker is quite large. The office’s line is very dynamic. The basic principle of work is low margin. Its analytical department creates the line. Many competitors take it as a model to follow. Then the level of coefficients is already changing depending on the situation in the market and additional events occurring in the rival teams. Not many bookmakers give coefficients with a scale up to one thousandth. At first glance, this may not seem to be a particularly important point, but for those who raise large amounts – a very serious moment, promising a big win. Coefficients are at the level of 1.7-1.9. And with equal chances 2.5-3.2. At the level of margin already mentioned, it is the lowest, as far as possible. Baseball generally has matches, where it is only 1.5%. The average size of the office is 2%. In addition to the basic in the BC (bookmaker’s company) Pinnacle there are some additional functions. This option allows you after a simple adjustment to take your bets on the quotes changed upwards automatically. To update the line and the coefficients automatically, check the box in your check-box. This will save you from the manual update routine. If you use this option, you can greatly facilitate your life. It allows you to remove all unnecessary from the list, leaving only markets for a total of football matches. – The maximum rate for unpopular events is low, up to several tens of dollars. – The growth of limits is observed as the beginning of the event approaches. The line of Live at BC (bookmaker’s company) Pinnacle has some shortcomings. Even though all the same sports are represented here, that in the main line, the choice of events is small, and the list is weak. Even Leonbets on this indicator is higher. So what then can it attract the attention of the players? First of all, high quotes and very low margin. Below, then here it is not in any office. After modernization in Pinnacle Sports, it is necessary to allocate a platform for accepting bets on NBA matches. Now there are no delays. This bookmaker, like most Asian offices, has a “chip” called “danger zone.” Its essence is that if during a dangerous moment your bet was accepted and played, and the team, for example, scored a goal, then it will be returned to you. It’s more about football. Thus, the bookmaker insures himself. Undoubtedly, the institution offers the best coefficients in the world. The margin is 2%. And here after some changes, Pinnacle Sports looks very profitable. Now when accepting bids at the time of updating the coefficients, your bet will be accepted automatically and it will not have to be confirmed if it is higher than the original one. One of the advantages of Pinnacle Sports is the speed of processing applications and the speed of payments. If you use electronic wallets, you will receive your winnings in a few minutes. If the amount exceeds 7,000 euros, the time for executing the application may be slightly increased, but not significantly. If there are any questions and disputes, players can contact the technical support service, where within 2 hours to receive informative advice. Your questions to the consultants and feedback on the Pinnacle can be sent in any language convenient for you available on the company’s website. For mobile devices, Pinnacle Sports has developed a mobile version of the site: pinnaclesports.com/m. This resource has an improved format and simplified navigation. Thanks to the drop-down menu, players can find information much faster, access various services of a web resource. Replenish your account and make your bid with a smartphone is not difficult. In short, this version is fully functional. – agree with the rules of the institution. BC Pinnacle Sports does not provide bonuses for its players, but this bookmaker minus compensates for the increase in odds. Positive feedback on the Pinnacle Sports Club indicates the reliability of the bookmaker. If you played or play in this BC, you could supplement the review of the bookmaker office Pinnacle Sports, leaving your feedback on our website. Despite the meager line and painting, the commission for withdrawing funds and the lack of bonuses, this bookmaker is still considered one of the best betting options, because it gives its customers huge odds, and also allows them to make huge bets. Therefore, BC Pinnacle can be safely recommended to real sports fans who are used to playing for large sums. The leader on payments according to an independent research. The Pinnacle company, recognized in a separate survey by the payout leader among the bookmakers, always offers the best online betting rates so that you can get the possible wins at your rates. The best odds are not a special promotional offer; it’s the basis of our bookmaker philosophy. Watch our video called “best odds” to learn more about this unique approach and critical benefits for players. Since Pinnacle offers the best online betting odds, our players get the maximum payout. In an independent study conducted by one of the most significant Internet resources specializing in the comparison of coefficients, our company was recognized as a leader among more than 50 popular competitors. We know that our customers love football, that’s why we try to make our coefficients for all major leagues as profitable as possible and offer opportunities to get maximum winnings. Unsurprisingly, our company is invariably recognized as the leader in the field of payments on football bets, so if you want to win more during this season, open an account right now. * All information is taken from the website – one of the largest Internet resources specializing in the comparison of coefficients (data are indicated with accuracy as of July 2015). Payments calculated by 1×2 rates are carried out within 30 days. The Pinnacle company offers the best interest rates because we use the lowest margin values. A margin is a hidden cost of placing a bet, which many players have no idea (find out more about the margin here). Simply put, the margin is the reverse side of the payment. Some online resources that specialize in comparing coefficients evaluate our payments; others – our margin, but the result is always the same – we invariably occupy a leading position. One of the largest independent Internet commentators of the margin ** recognizes us as a leading bookmaker company for four consecutive years. The value of the margin is expressed more than 100% (the 100% indicator indicates that the profit of the bookmaker or the player is not included in the coefficients for this betting market). In major markets for football betting, such as the EPL market, our margin is 2%, while the industry average is 6%. 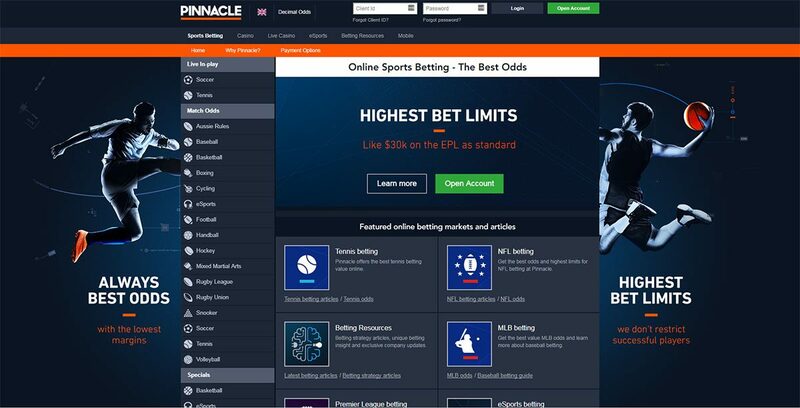 ** According to the research results of the margin indicators, the Internet resource aussportsbetting.com recognized Pinnacle as the leading bookmaker in 2011, 2012, 2013 and 2015. (in 2014, the study was not conducted). Successful players help to adjust our odds. The dirty secret of many of our competitors is that if betting players constantly win, then their ability to place bets will be severely limited or, as it happens in many cases, the accounts of such players will be closed. However, Pinnacle welcomes the winners. Our policy “Welcome Winners” is straightforward. We do not set limits for successful players, do not infringe on their rights and do not close their accounts. And that’s why. Our business model is focused exclusively on the maximum increase in the volume of rates regardless of the income of the players. We need active players to adjust the coefficients because we do not follow any schemes. We are confident that our traders manage the coefficients, and do not limit the players’ opportunities. 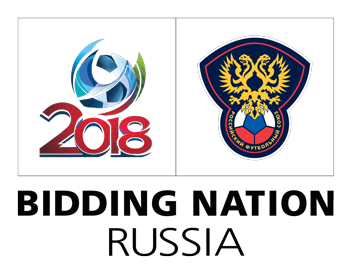 To increase the number of players and maintain a healthy business environment, we offer the highest online betting rates, as evidenced by our commitment to accept bets of $ 1 million for the 2014 World Cup final. It is important that players can place a bet with the maximum limit, wait only a few seconds and re-bet on the same amount, which allows you to build almost unlimited gaming schemes. Our limits are the same for everyone – we do not infringe the rights of players. Thanks to this, the liquidity of the market is guaranteed – the main reason for our advantage over the coefficients compared to the betting exchanges. Find out more here. If you make small bets, then most likely, decide that the limits of $ 1 million do not have anything to do with you, but it’s not. If some players are willing to place a bet on such a significant amount, then you can confidently place your bet on a more modest amount, while it will be no less important for us. As mentioned earlier, our commitment to the “Welcome Winners” policy means that we focus on the number of bets, regardless of the motivation of the players, but subject to our general rules. This also applies to arbitrage rates. Thus, Pinnacle uses a unique approach based on loyalty to arbitrage rates. We gladly serve customers who place arbitrage rates and even explain the principle of the arbitration. Training of our players is an extremely important component of our unique approach to bookmaking. 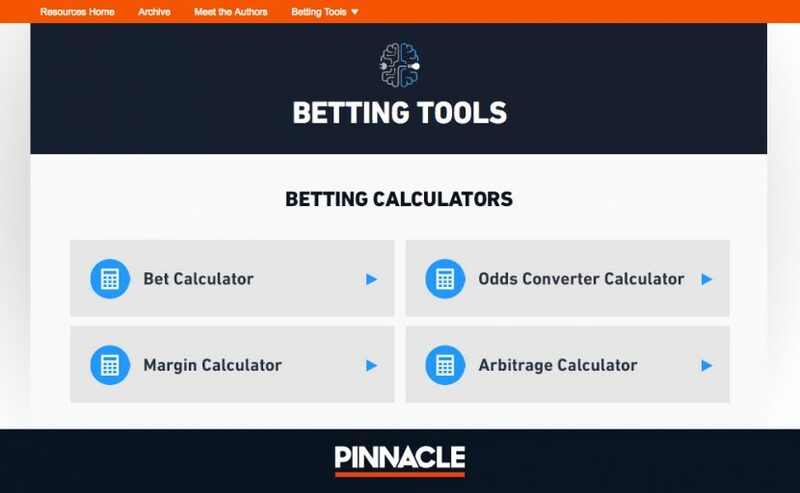 We believe that the more players understand the principles of bookmakers and can determine the best odds, the more likely they will bet at Pinnacle. Players from all over the world choose our company. The company Pinnacle is proud of the reputation that it managed to win in the community of players. Those who consider themselves to be serious players, but do not know us, should become more familiar with the principles of our work. Serious players recognize the importance of the three main Pinnacle offers. Perhaps you have not heard about us, because we do not conclude large sponsorship deals, do not advertise on television and do not even offer any incentives when registering. Instead, we use this money to offer our customers better odds to increase profits, because that’s what they want. The embodiment of a unique approach since 1998. 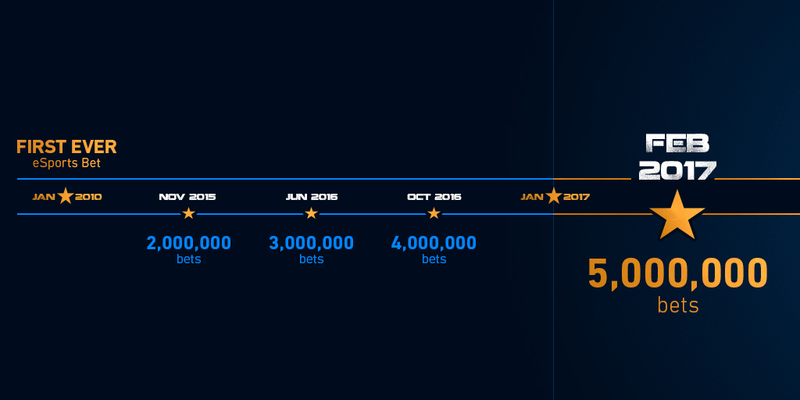 We had remained faithful to this unique approach to betting since 1998 when the first online bet was taken in the company, and since then our reputation has allowed attracting satisfied customers from more than 200 countries, which underlines our international status. We constantly occupy a leading position in the main forums devoted to the rates and stand out against the backdrop of similar to each other bookmakers. We treat placement of arbitrage rates to players as well as to any other clients. 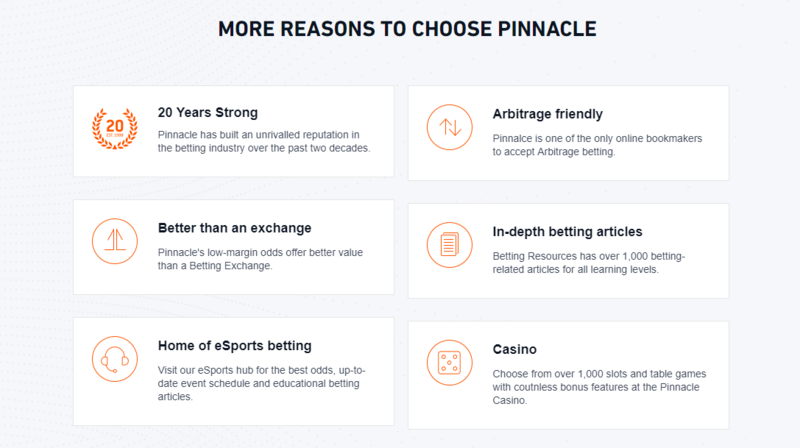 Pinnacle’s uniqueness lies in the fact that the company welcomes the placement of arbitrage rates – the conditions are the same for all players, so when placing arbitrage rates, they can use the best odds and the highest limits on a par with everyone. Why should players at arbitrage rates pay attention to the company Pinnacle? We do not infringe the rights of players placing arbitrage rates. We do not close the accounts of those who make arbitrage rates. Do not miss your chance, be prepared to use arbitrage opportunities and open an account with Pinnacle today in order to take advantage. Why does Pinnacle welcome arbitrage rates? Thanks to unsurpassed ratios, Pinnacle holds a leading position in arbitration issues among other bookmakers. While other bookmakers negatively regard arbitrage rates, we are confident in the efficient work of our traders, which is one of the reasons why we welcome the placement of such rates. We accept bets and do not limit the players, no matter what motives they are guiding. No more bookmaker accepts higher bets. Pinnacle stands out among its competitors by constantly offering the highest maximum online betting limits, which has allowed us to win a good reputation among serious players. High limits for major football leagues. Football is the most popular sport among our clients, and therefore the only correct solution is to offer the appropriate limits for league bets for the Big Four (EPL, La Liga, Serie A, and Bundesliga). As a rule, the following limits are available (however they increase significantly on the day of the game). Our policy of supporting successful players does not imply any restrictions, even for constantly placing bets with the highest limits and constantly winning players. The combination of unsurpassed coefficients, the highest limits and the policy of supporting successful players allows you to provide services in accordance with the expectations of serious players. Where can I get acquainted with the maximum limits? Limit values are always displayed on the betting pages available to Pinnacle users and are the same for all players. How many bookmakers offer the same transparent conditions? 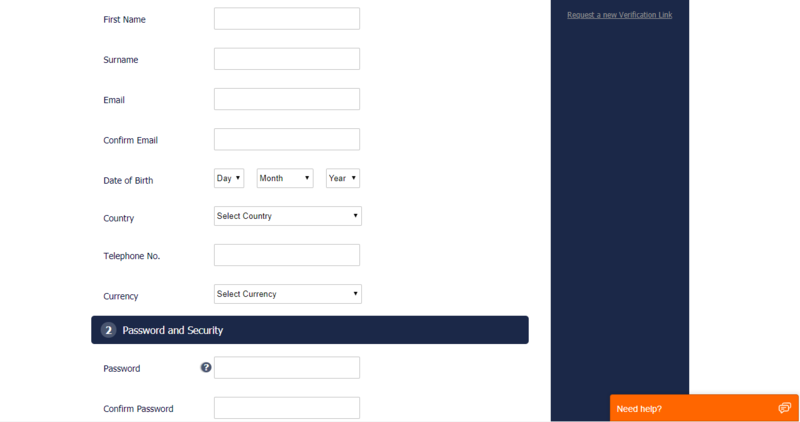 If you are not a registered user, open an account now to see the limits. Low minimum deposit amounts especially for players who do not expect big bets. Even though we offer the highest maximum online betting limits, we do not forget about amateur players. Therefore, we offer the possibility of placing a minimum rate of 1 US dollar (or the equivalent amount in local currency). Even with the smallest amount of the bet, the best online odds will be available to you, so that you can get the maximum possible payout. We do not charge a commission on the winning amount. The coefficients of the Pinnacle company are better than the values offered on the stock exchanges. When comparing our coefficients with the offers of such exchanges (and taking into account the commission charged by them), it is obvious that our values are better and provide opportunities for obtaining substantial gains. Pinnacle and Betfair – a comparison of the true coefficients. With a general comparison of the Betfair coefficients adjusted for the 5% winnings commission and the Pinnacle gross margin, it becomes clear who offers the best value. Using the Pinnacle coefficients, you get all of the indicated amounts. The wins do not include any hidden additional fees, which is different from the betting exchanges that charge up to 5% of the winnings after determining the rates in the betting markets. Guaranteed liquidity – be sure to make a profit at your rate. Another significant drawback of stock exchanges is the lack of liquidity (available bet sizes). On stock exchanges, liquidity is limited to the number of “levels,” i.e., people who intend to offer odds. Their number decreases in proportion to the popularity of the betting market, as a result of which you may lose the opportunity to place a bet on the required size. Liquidity also affects the efficiency of the market, and, finally, limited liquidity leads to a significant deterioration in the coefficients. Pinnacle offers the highest odds in the industry. They are exactly installed and are the same for all customers, and it is also allowed to replace the bids an unlimited number of times. We welcome the winners – we do not charge additional fees from successful players. A significant disadvantage of Betfair for users with high incomes (who manage to get good winnings, despite the commission charged and insufficient liquidity) is a possible higher tariff applied to revenues. Pinnacle uses a different approach because we need successful players to adjust the coefficients, which is why we applaud the winners. Very good betting site. withdrawals arrive in my e-wallet less than 30 minutes . and if it’s not arrived I process again .. It is the best site I ever used. I will keep using this site. I recommend. but u need to verify the account with Ida and utility bill. It is a scam site. They change the terms of the wagers after they lose a bet. Initially, I thought that I made a mistake but after several bets where the terms changed, a pattern seemed to emerge. Also, I was asked to upload photos of front and back of my credit card. This, according to my bank is only something that scam sites do. If the company was a European company it would be shut down. King of the betting. best odds, fastest payouts, fastest customer service if you need anything. Simply the best of the bests. Likewise the parlay criticism. For any given parlay pinnacle are much less likely to see two sides business so need extra margin to justify the product. It’s essentially a more expensive product to produce, despite simply seeming like a combination of multiple simple / cheap products this isn’t the case. I’m not criticising them for letting losing customer bet more, If you read the article, my complaint is with their advertising. They state that everyone gets the same limit, which is not true. Many times I need to bet 2 or 3 times because the limit is lower than my bet, so I lose out, while a losing customer can bet all at once and get the top price. So it’s clear to me that not everyone has the “same high limits” they advertise. The parlay issue I have fewer concerns with as people would take advantage of them if they left them as is. I’m assuming the ring of friends you know are the more professional type, which makes up a very small size of the overall market. The normal punter withdraws all the time as he needs access to that money during the week (shocking to think they bet money they can’t afford to lose, but this is what a lot of people do). This bookmaker has enough ways to make a deposit. I do not like replenishing accounts in such offices from my cards. I do it from the account on WebMoney, which allows not to “shine” additional income on my cards. Although to get the win it was necessary to pass verification and provide all the docks that the office requested. The minimum amount to replenish the account is the equivalent of 20 euros. I deduce too on WebMoney – so it is less than expenses. The margin at different rates is very different. At pre-match stakes – about 2.5%, and on the live already higher – 4.5%. The minimum rate is 1 euro, the highs are such that I do not pull them. He made rates of 100, 200 euros – they did not cut it once. This bookie is good for fans of basketball. Coefficients give right, especially for pre-match. The mobile version is average; I do not decide to bet on it, because I noticed some hang-ups. This office attracts with its high coefficients, especially on football and basketball. The last time the win was 10 thousand rubles. For Russian users, it is very convenient that you do not need to fool around with currency conversion. I’m transferring to the e-wallet web money already in rubles. Money is credited within a maximum of 24 hours. Each gambler can choose a sports line to his liking, a great variety. The only negative was the lack of a bonus system. Many practice this, and PinnacleSports would not hurt that. The office itself is reliable. On the experience I was convinced that users are not deceived here, but are trying to help them understand all the nuances of this institution. By the minuses of Pinnacle can be attributed a small number of sports and sports events. The painting is a little weak because the bets take only the primary outcomes and individual totals. There are bets with a handicap, but not very much, you will not clear up. In this case, this office does not limit the maximum and honestly gives all the winnings. The first conclusion can last a long time – it all depends on how quickly you provide documents for verification. It is necessary to give with limitation period no more than three months. And more, when you put it to the conclusion, one must bear in mind that in a month they give one time to withdraw without a commission. I lost as much as 15 dollars when I put it to the withdrawal for the second time. I discovered casino as well. I don’t bet significant amounts. About 20 dollars per week. Today – this is the best bookmaker office for professional players. There is no need to be afraid of cutting limits or delays in payments. Separately, I would like to note the opportunity to replenish the account with Webmoney, for Russian-speaking cappers – this is excellent news. 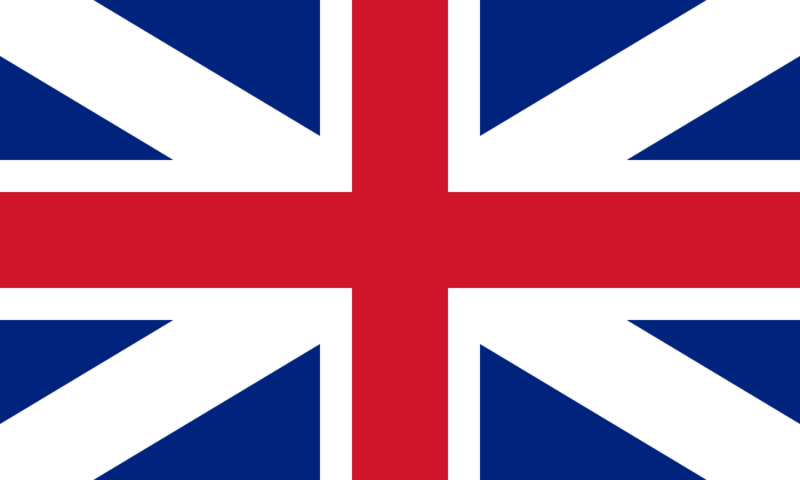 Not all foreign BKs can replenish their account through the WebMoney, and this is a big plus. Another advantage – the minimum amount of replenishment. It is only 15 dollars. On the other hand, you can note a small number of matches for live betting. But it is a payment for reliability and a guarantee of payment of their money. My personal opinion that it is the best bookmaker’s office for betting.